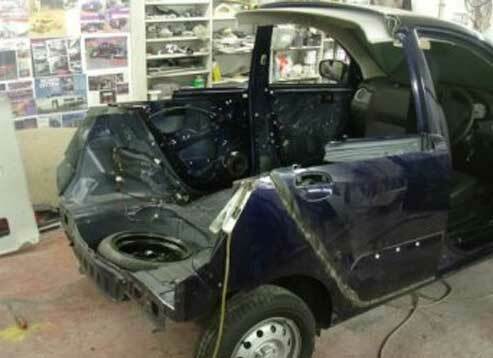 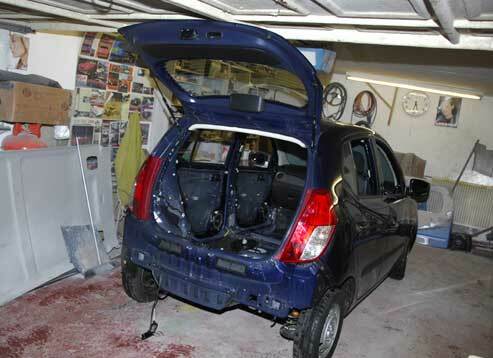 The Hyundai i10 was delivered to Saunders on January 16th 2008, finished by February 26th 2008 and launched at the Hyundai i10 press evening on February 27th 2008. 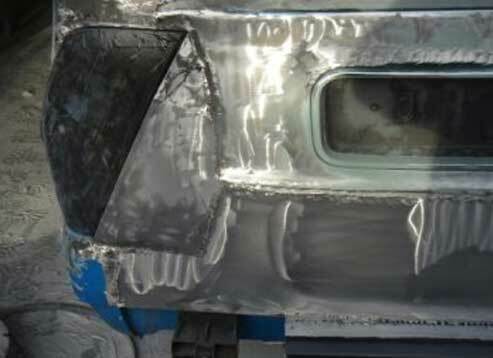 Take a brand new car, add a touch of inspiration, flair, craftmanship, hard graft, 6 weeks and of course include Andy Saunders, the result The Hyundai Chilly. 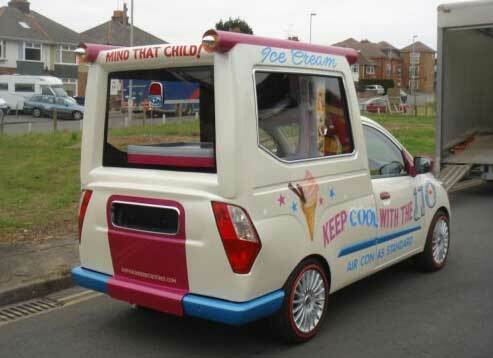 Probably one of the smartest, smallest Ice Cream vans you will ever see. 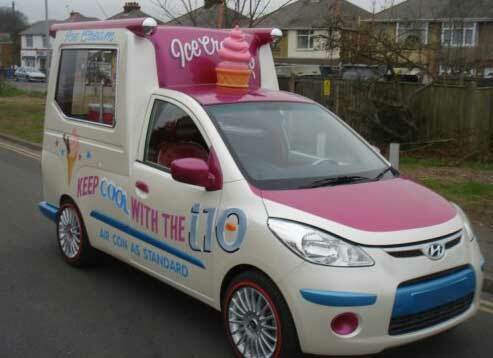 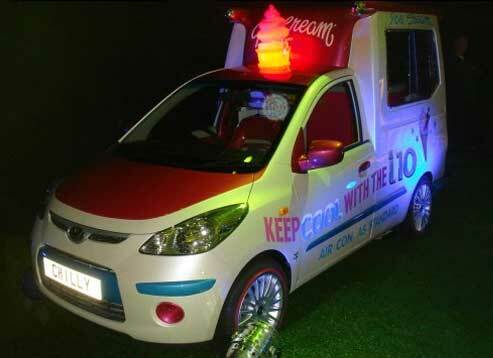 The Ice Cream Van appeared in Autocar on March 4th…and was seen all over Europe during 2008 showing on the Hyundai stand helping to promote their New i10 City car. 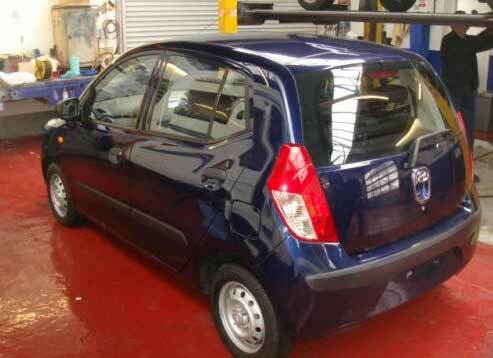 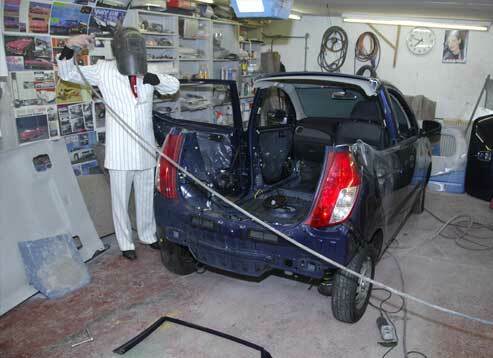 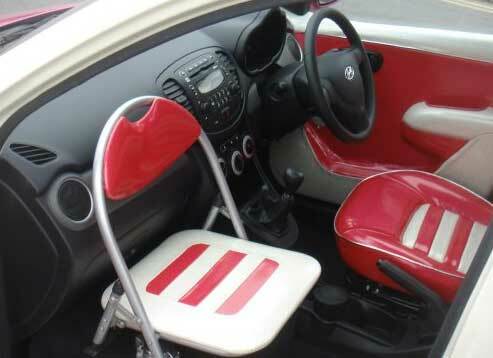 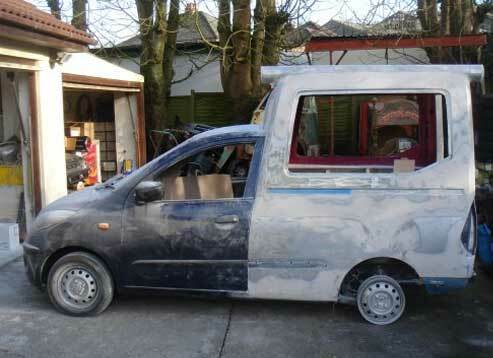 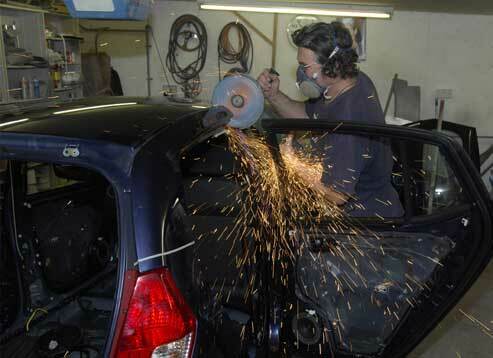 The original i10 went on sale in the UK in March 2008, the little Korean model was available from just under £6,500. 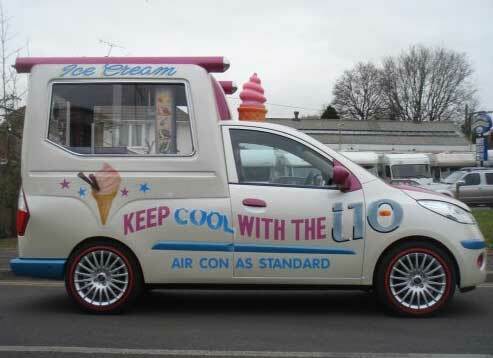 Even basic variants come with air conditioning as standard along with front electric windows, central locking and electric power steering. 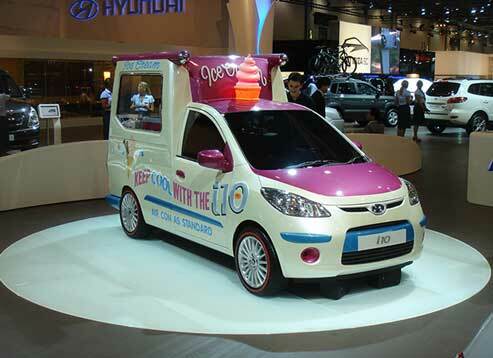 Following this project Saunders worked on a number of other projects for Hyundai.